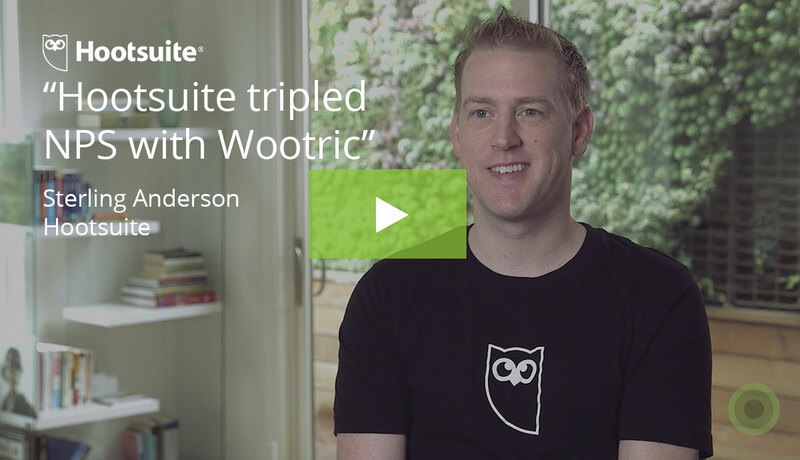 A new milestone for Wootric! 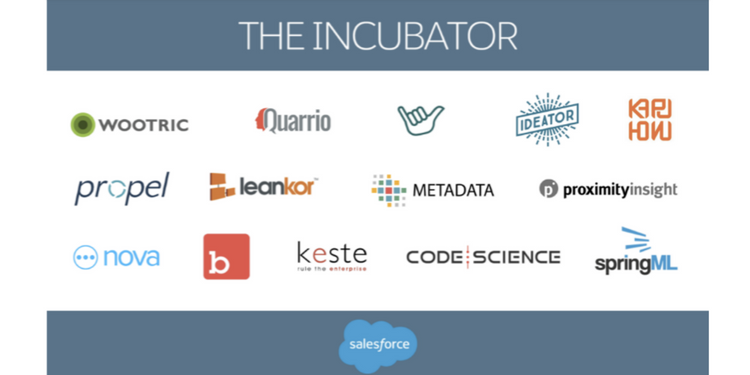 We are very proud to announce that Wootric is in the first cohort of startups in the new Salesforce Incubator. The Incubator is designed by Salesforce to help us and our cohort of select customer-focused startups and services companies build, grow and give back. 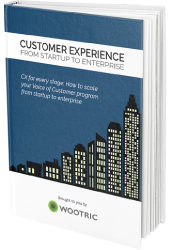 Wootric customers will benefit from this accelerated innovation. For the next 5 months we will be located on the Salesforce San Francisco campus in SOMA, in a historic warehouse building which also houses the Heroku, SalesforceIQ and Steelbrick teams. Here is a slide-show peek at the office space. This partnership with Salesforce will accelerate the development of our native Salesforce integrations. 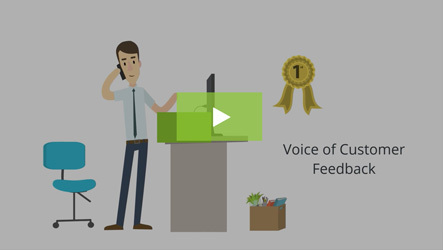 The Incubator provides us with the resources and guidance to bring the power of Wootric’s multi-channel surveys into what is rightly considered the #1 customer platform. 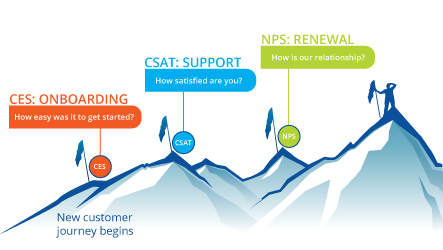 Our first application will bring Net Promoter Score customer feedback data into Salesforce for customers using Aloha, and alongside provide a great Lightning Experience for sales and success professionals to consume customer feedback in actionable way. 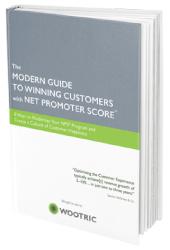 Future versions could allow for customers to target Wootric NPS surveys based on Salesforce.com data and include the ability to install Wootric via a Heroku add-on. The Incubator will provide access to experts across the Salesforce ecosystem to support us in accomplishing our goals. As part of the incubator’s programming, we will have opportunities for peer-to-peer collaboration with other Incubator companies. This first cohort is 100% SaaS and includes company stages ranging from prototype (like Kapuhonu from Hawaii), to product/market fit (like Leankor from Calgary, Canada), to venture-backed companies with their first cohort of customers like PropelPLM and proven independent software vendors like Wootric. If you plan to attend Dreamforce, please stop by the Startup Valley to meet Wootric and the rest of the Salesforce Incubator family on Friday, Oct. 7. If you won’t be traveling to San Francisco, you can still get a sneak peek at our integration plans. Book a meeting today — during Dreamforce or via web conference.